Do you need more product data? 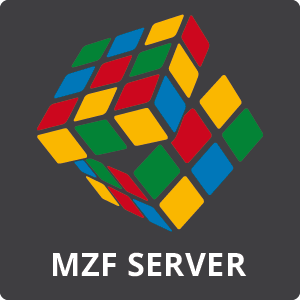 Please download our MZF Appliance data sheet. If you need information on the commissioning of the MZF Appliance, download our Quick Setup Guide as a PDF. 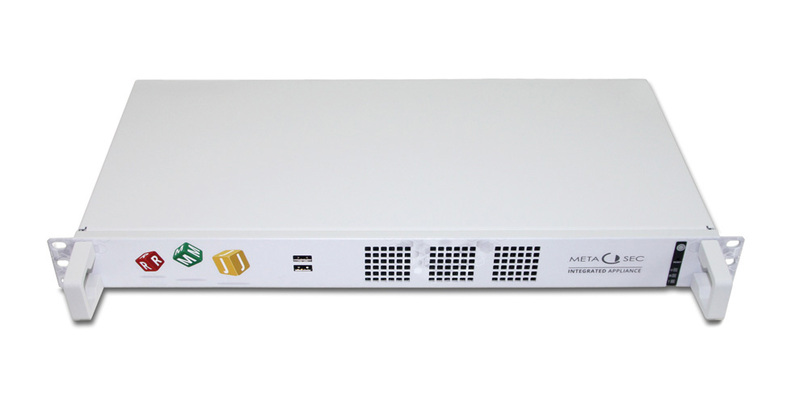 The MZF Appliance is our new and improved hardware platform for the operation of all metaSEC products. This has been specifically revised to take account of past experience. A particular highlight of the new platform is the introduction of Active Active Clusters as well as the support of hardware-based virtualization. System interconnections can thus be realized which have a maximum degree of error tolerance and system availability. Irrespective of this, the system can be expanded to a redundant network with another equivalent or larger server. The combination with a virtual unit is also possible. All server-side components of Roger, Midas and James have enough space and computing capacity to handle even complex requirements. The hardware does not have rotating or otherwise moving parts and is passively cooled. In case of service, you can transfer the data via a USB stick to the replacement system and resume normal operation in a timely manner. The server is fully preinstalled and delivered on the latest software. You can start with the facility immediately.